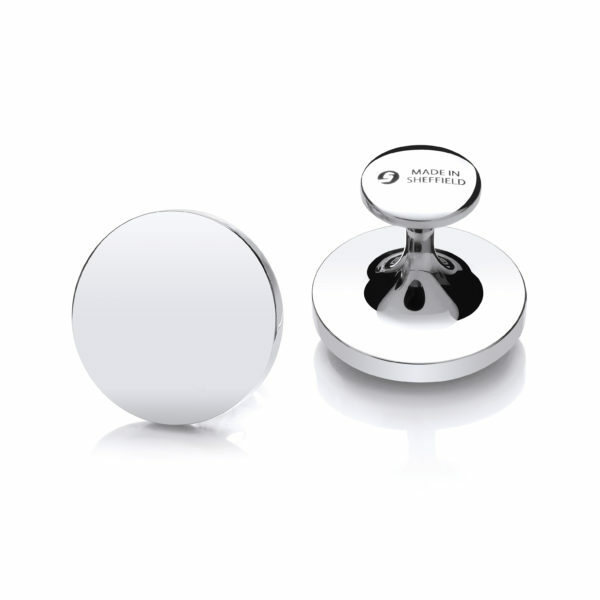 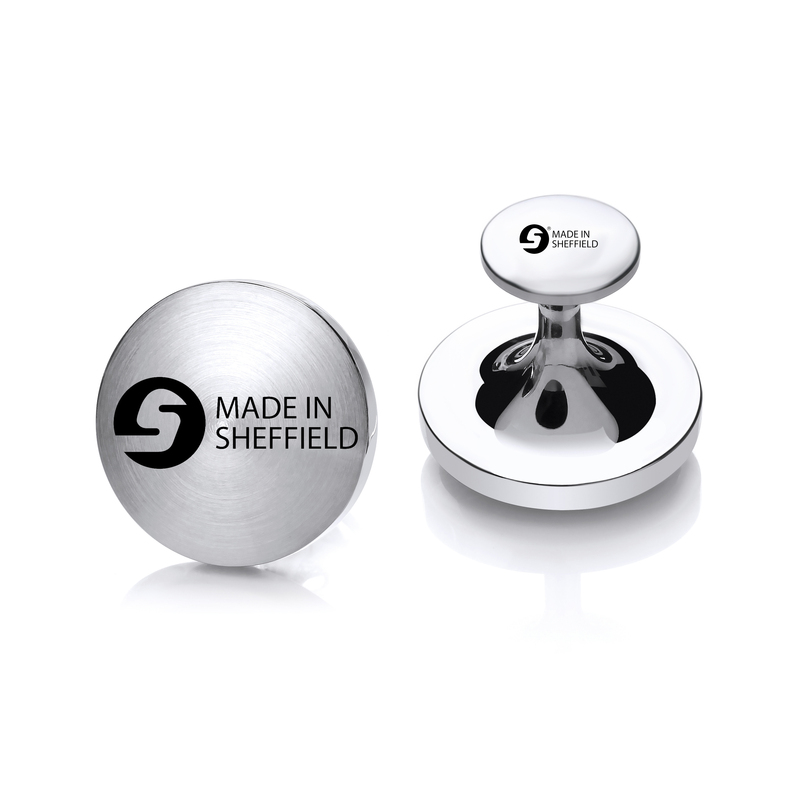 Guaranteed Sheffield Steel Cufflinks featuring a Polished Finish. 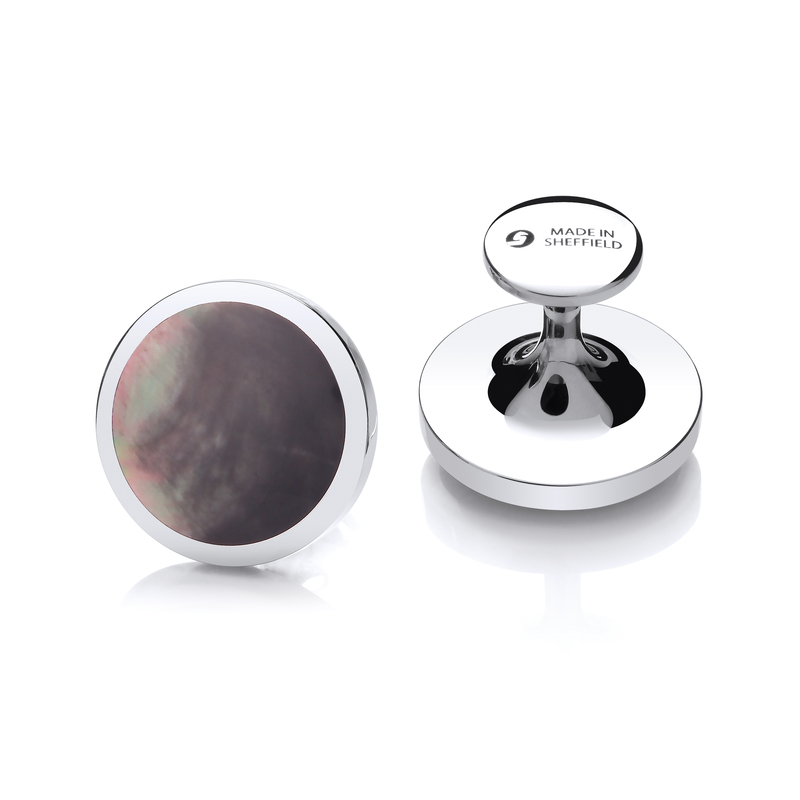 Guaranteed Sheffield Steel Cufflinks featuring a Polished Finish. 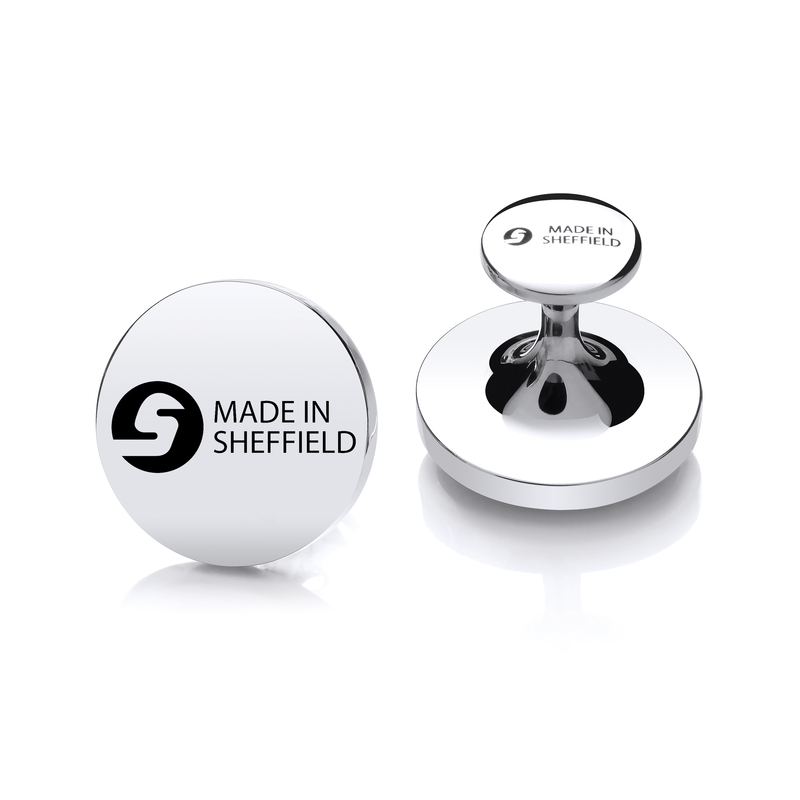 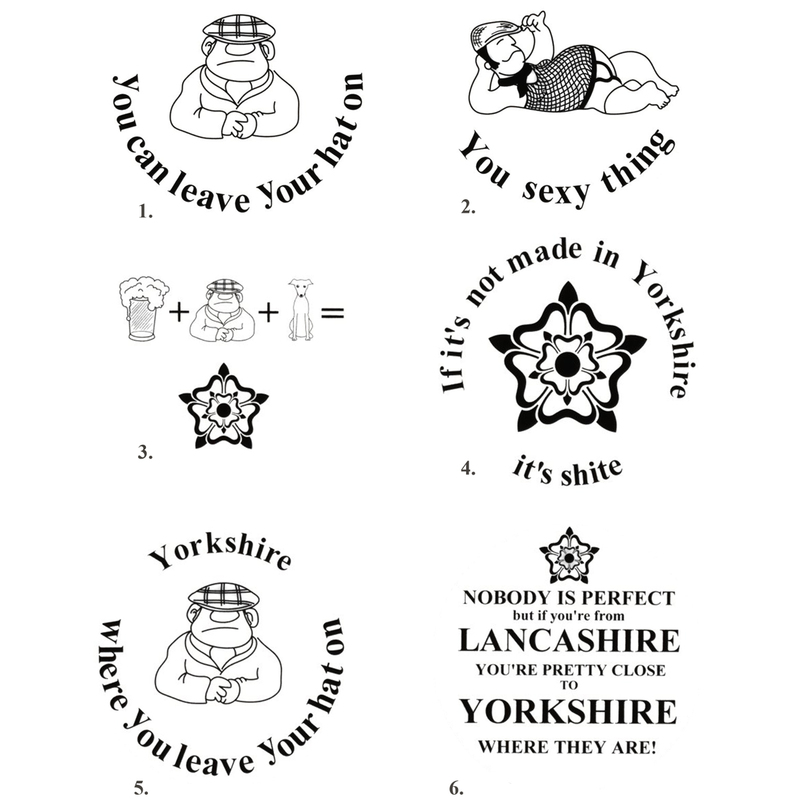 All Cufflinks Come Laser Marked With the Made in Sheffield Logo.